For 2017, I made the lofty goal to read 30 books! I nearly made that number, coming in with 26. This year I've decided to go for it again, I will make it this time! I've been really enjoying SciFi books like Dune and Ender's Game – with Ready Player One being my favorite of the year. Similar to last year – I've again designed simplified book titles here, click a cover to view it in more detail on Amazon or another sales website (not affiliate links). Here's what I read in 2017. I’ve been completely focused on designing complex web applications and dashboards for years now and I’m realizing there isn’t much education in this niche. 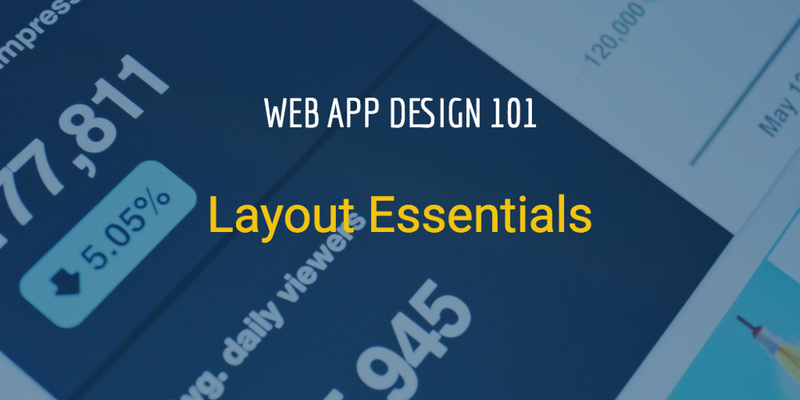 I’m hoping to share some of the essential web application design tips, tricks and design theories with this new series–Web App Design 101. Hit the comments if there’s anything specifically you’d like me to write about. 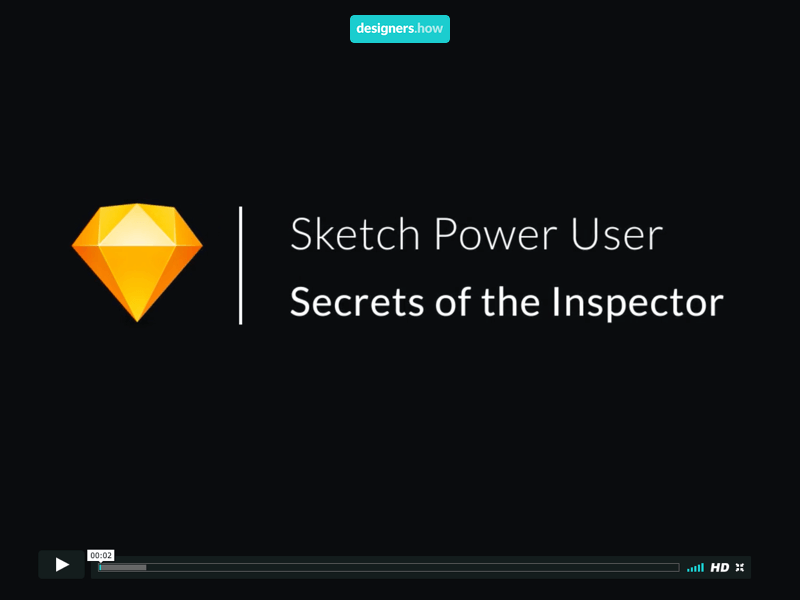 Becoming a power user in Sketch is all about knowing the tiny ins and outs of the interface. Recently, I collaborated with the great team over at Designers.How to craft a 5 lesson course all about this subject. In this course, you'll become a better designer through deep knowledge of your tool, shaving seconds and reducing strain from repeated actions. I've gathered up a huge volume of those little tidbits and secrets and bundled them into this jam-packed course! The first episode is FREE, you'll need to become a member of their incredible community to get into the rest. Recently, I co-delivered a webinar detailing the basics of information architecture, specific to the design of human machine interfaces (HMIs). We discussed the basics of Information Architecture (IA) and the benefits made possible when you add or invest in an information architecture stage for your product/project. The primary benefits being 1) Meaningful content organization and 2) Intuitive layout organization. I’ll be writing in detail about each of these subjects shortly, but for now let’s focus on IA itself. This is a quick primer on the subject and the concepts involved – I’ve worked to distill down a ton of information into simple, actionable concepts for you. If you’re interested in more depth–grab a book–but for now, lets get started! A primary point of contention in the product design to development workflow comes at the point of hand-off. As a project deadline looms, designers are typically scrambling to write specifications and export the necessary graphics to ensure the intended pixel designs are fully realized in the browser. This stage of a project is fairly fragmented industry-wide with each team doing their own thing with their own tooling. It’s a difficult stage that is regularly underestimated in terms of the time needed for proper completion. In my experience as a product designer, front-end style guides are the missing deliverable at this stage of a product’s development. When supporting teams of developers, a style guide as design documentation is invaluable in contributing to a project’s long-term success. When supporting teams of developers, a style guide as design documentation is invaluable in contributing to a project’s long-term success. That said, I’d like to outline my approach to designing component-based systems with style guides in mind. Each project and the folks involved are unique, so be sure to bend and mold this process to your own situation. Design documentation doesn’t need to be perfect or even beautiful. It’s sole purpose functional, to ease the transition from designers to developers. Boosting conversion rates while improving the user’s experience. During a recent project’s research phase, I spent some time exploring the use of social proof as it relates to product design. After studying the subject and using it as a tool to effectively boost conversion rates in this recent project, I’d love to share what I learned through this article. When used correctly, I’ve seen first-hand how social proof can be leveraged as a powerful tool in the hands of a product designer.